Microsoft announced today that they are open sourcing .NET Core and if that is not enough, they are also targeting Linux and Mac! This is big news for the open source community and for the future of development on .NET. We certainly have an interesting time ahead! You can read the full announcement on the MSDN Blog. 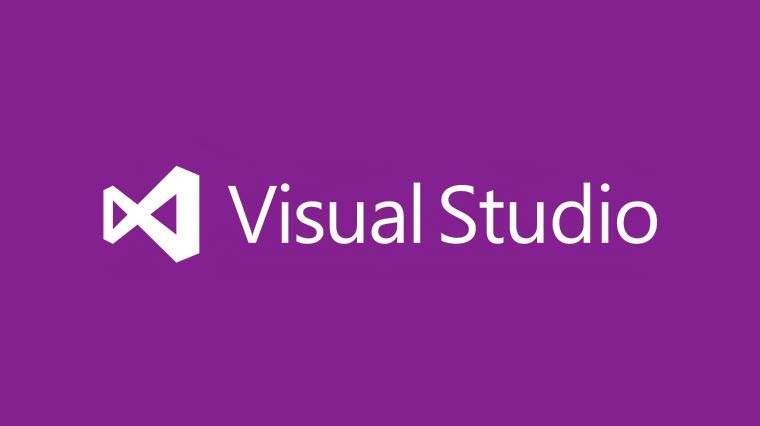 Visual Studio 2015 Preview and .NET 2015 Preview. There are quite a few new features in these release and we have posted a high level look at them below. Ability to create ASP.NET 5 websites that can run on multiple platforms, including Windows, Linux and Mac. Integrated support for building apps that run across devices with integration of Visual Studio Tools for Apache Cordova and our new Visual C++ tools for cross-platform library development. Connected Services experience enabling easier integration of services into apps including Office 365, SalesForce and Azure Platform Services. Smart Unit Testing (formerly PEX): Unit Testing technology from Microsoft Research integrated into Visual Studio 2015.